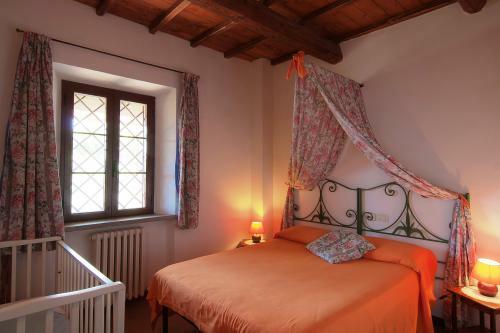 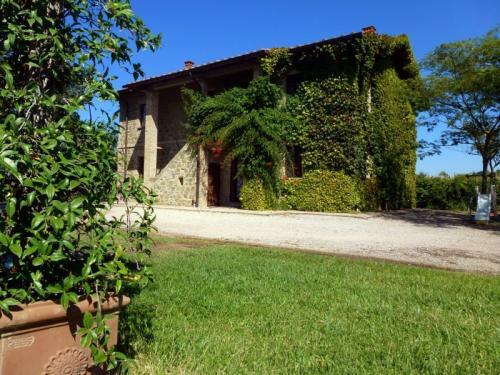 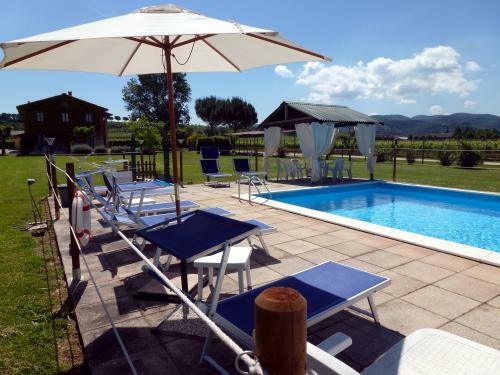 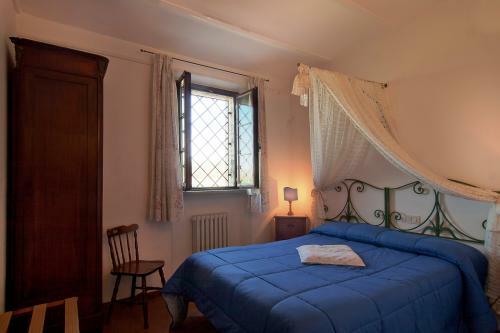 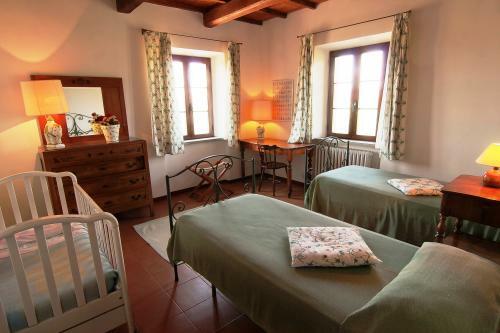 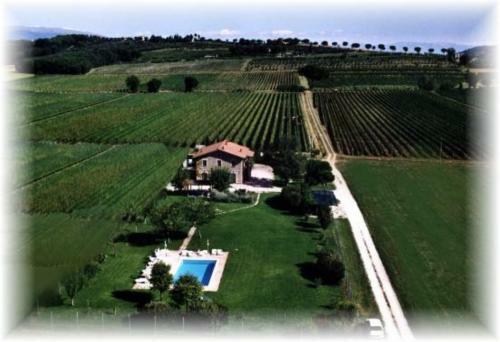 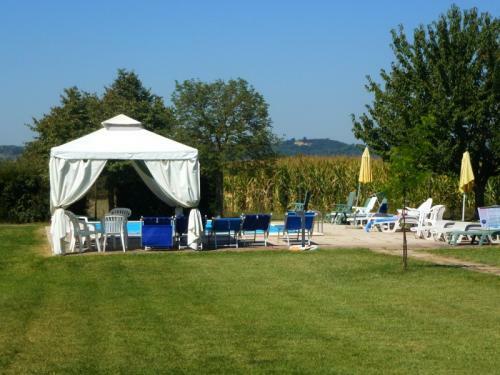 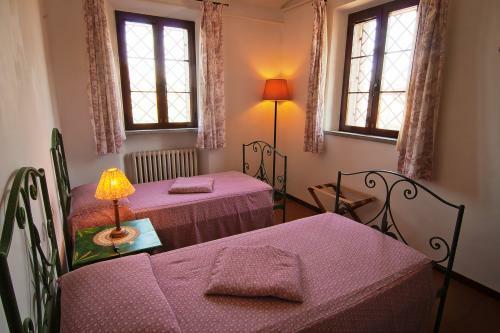 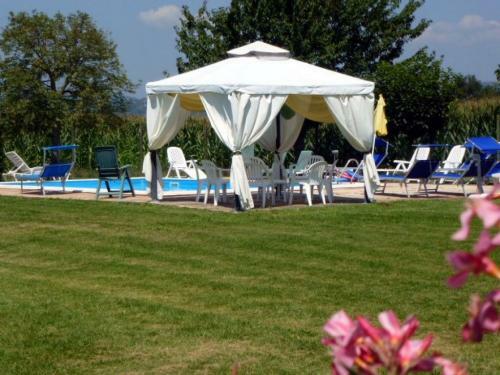 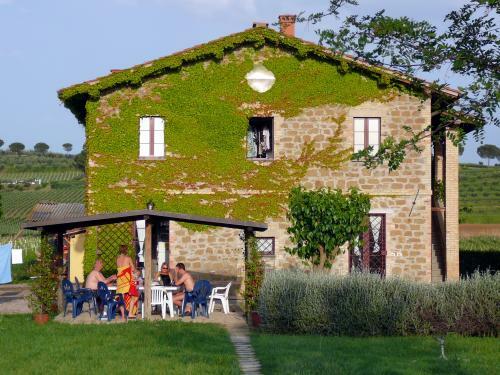 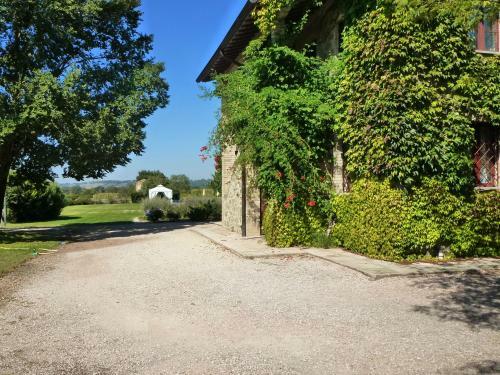 Located in the heart of a farm lands and wine estate, less than a kilometer from the center of Torgiano, surrounded by vineyards and rolling hills, the holiday home I MORI GELSI offers a relaxing vacation surrounded by nature. 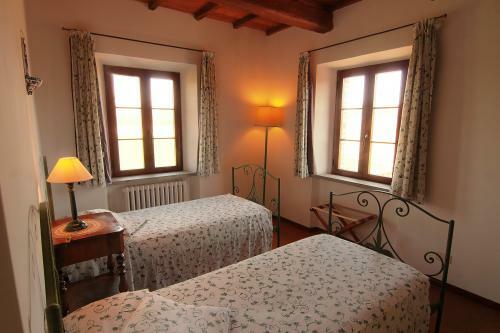 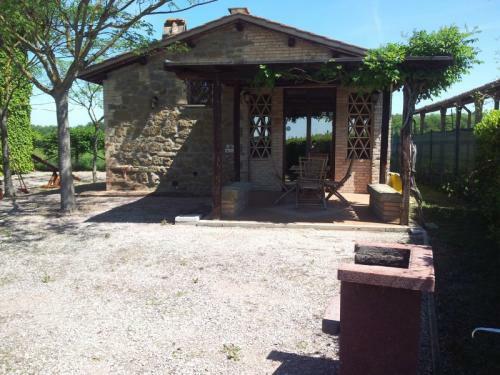 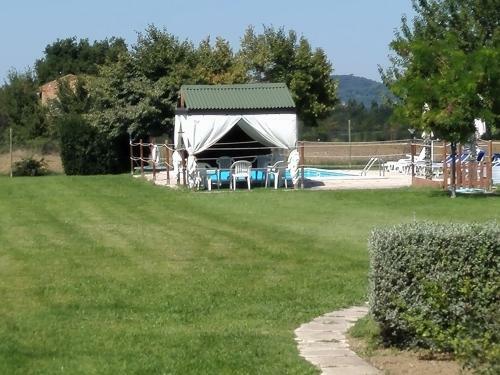 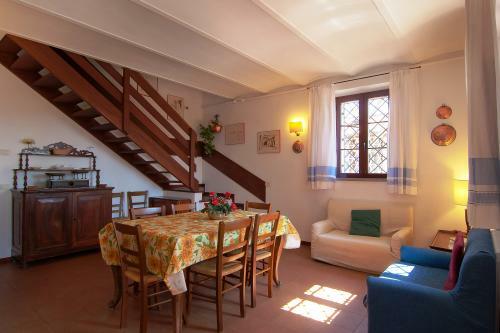 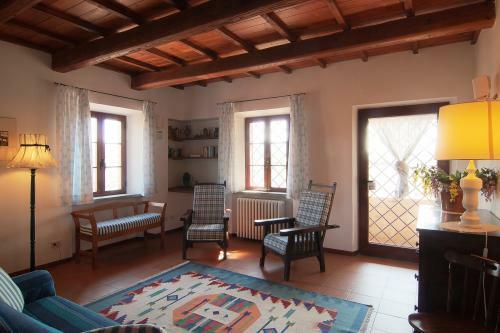 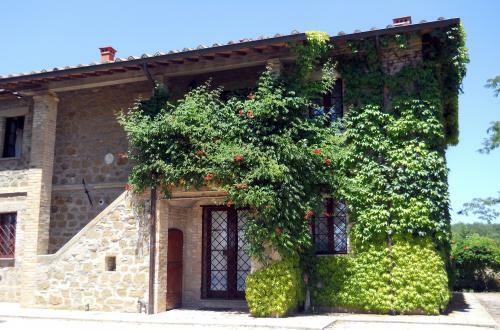 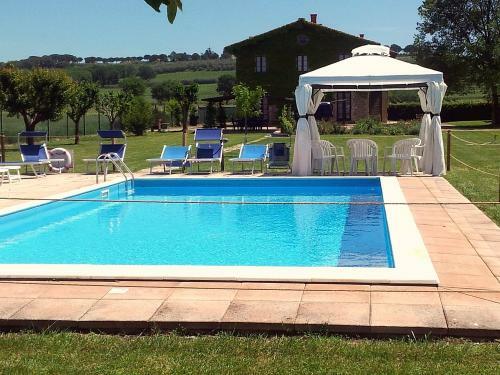 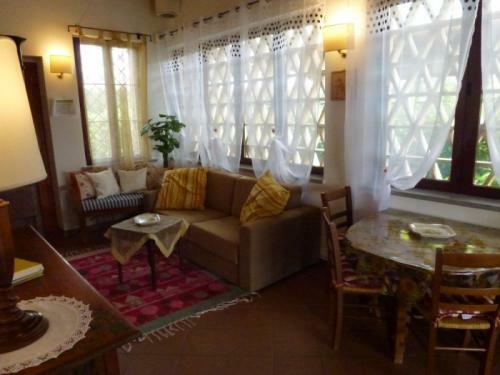 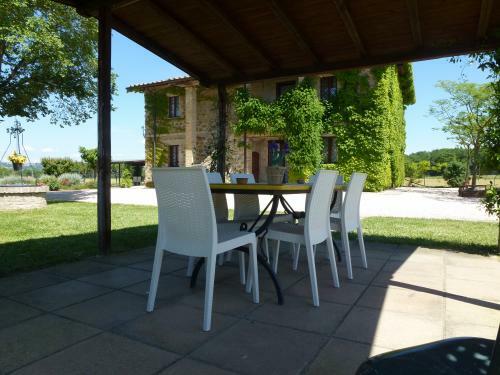 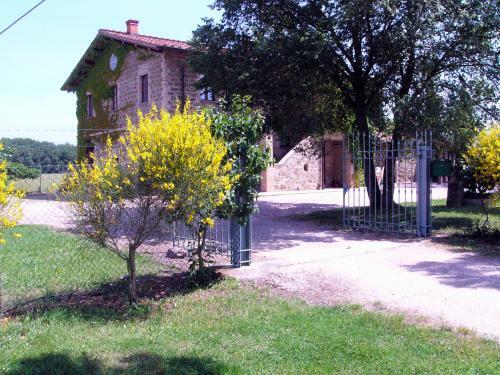 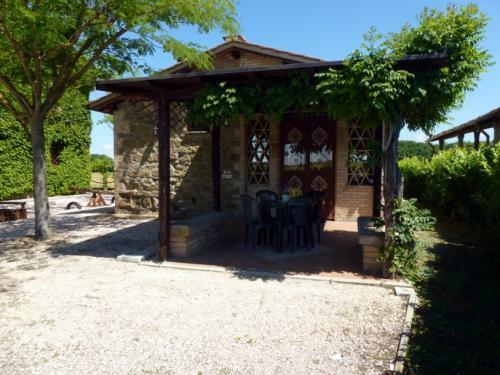 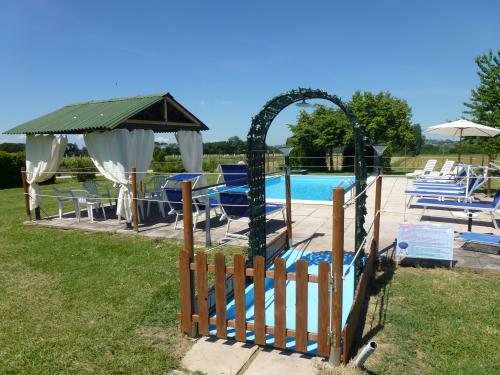 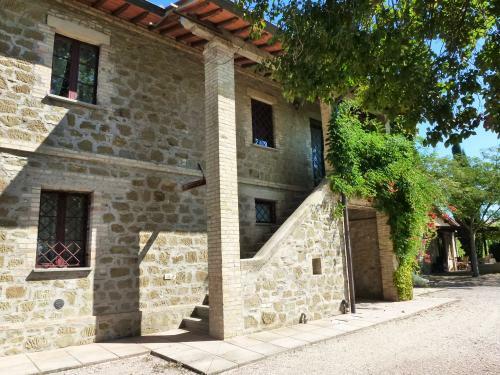 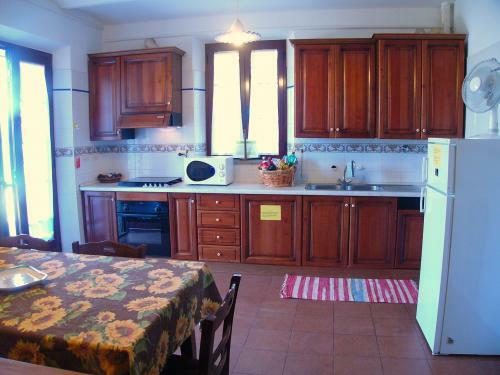 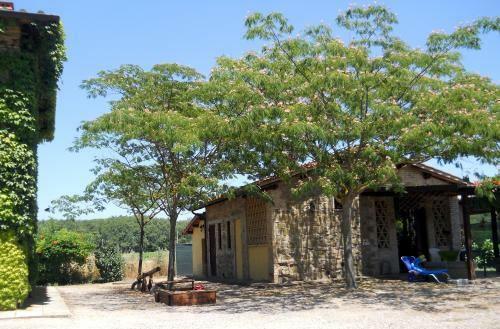 The property consists of a typical farmhouse divided into two apartments of 140 square meters each and a small independent house of 80 square meters, adjacent to the main house; a private fenced garden and a swimming pool. 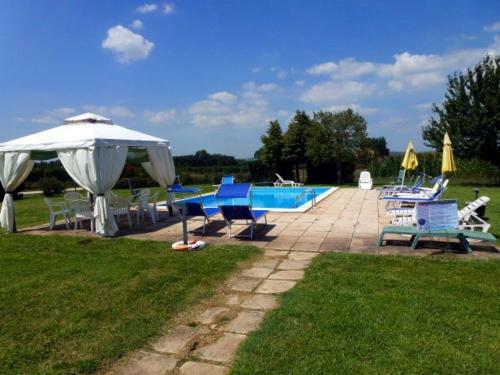 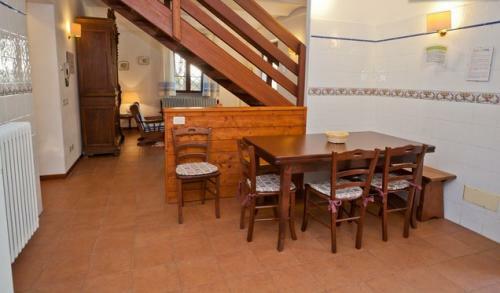 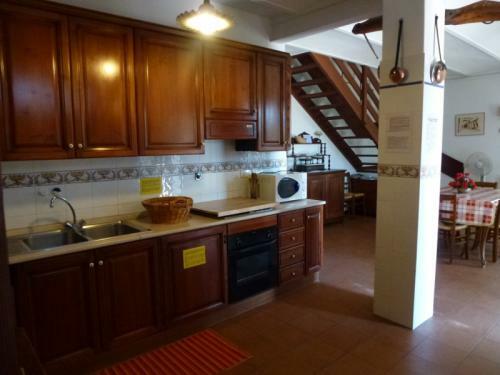 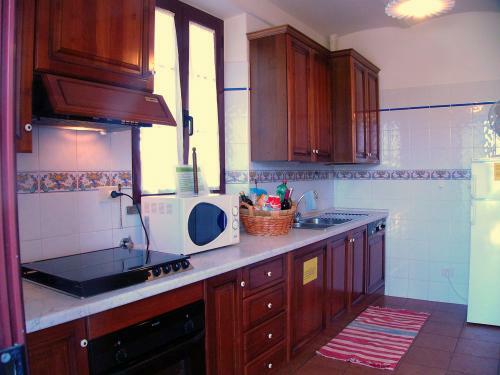 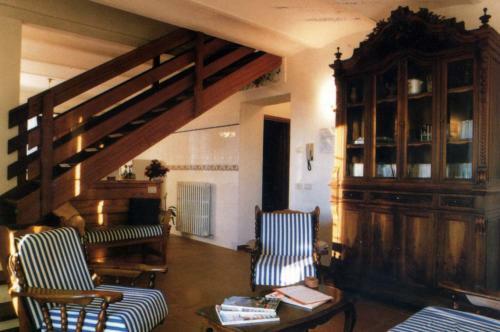 Each apartment also has a private furnished pergola and a private barbecue. 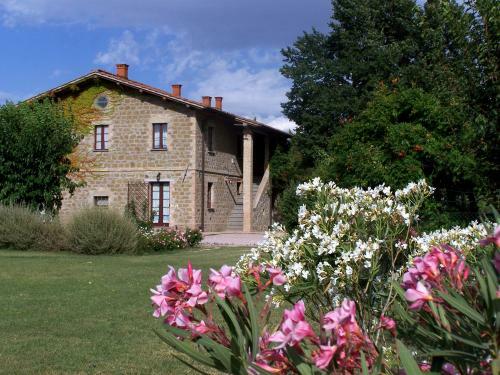 There is also free WIFI both inside and outside the lodgings.The property is the perfect suitable for couples or families with children or small groups of friends, as accommodation can be booked individually or in their totality, depending on the number of guests, to be able to enjoy an exclusive stay.I Mori Gelsi is in a strategic position in the center of Umbria, whose cities of historical and artistic interest are within easy reach (Perugia, Assisi, Bevagna, Montefalco, Gubbio, Todi etc.) 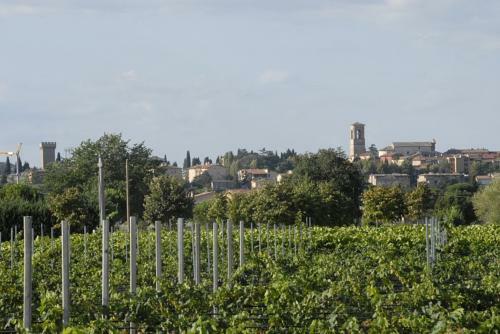 Already at 600 meters there are shops, bars, supermarkets and pharmacies. 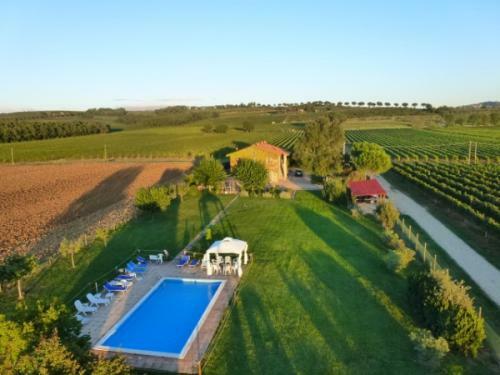 The farm is part of an average wide estate, whose center is the Fattoria Spinola, where there are horses, donkeys, goats and other farm animals, that can be visited freely by our guests.A large organic garden is free available for our customers, as well as organic eggs. 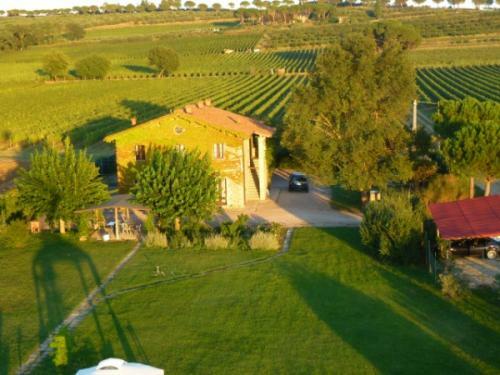 In addition, you can buy excellent Farm wine, but not before having been able to enjoy it, thanks to the bottles guests will find upon arrival in the rich welcome basket left in the apartments. 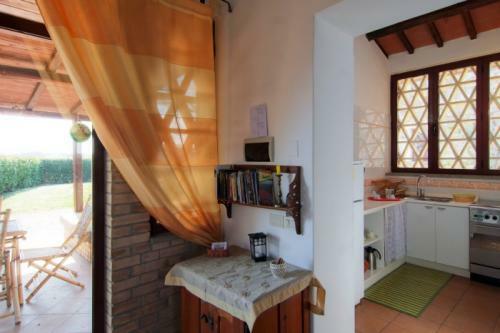 The welcome pack also contains everything you need for the free breakfast.